If the government insists on demolishing the Uganda museum so as to build the East African Trade Tower, there will be serious ramifications for the immediate environment, architects involved in the project have warned. The Observer has learnt that the government has been told it must relocate Kitante primary school and the offices of the Uganda Wildlife Authority. Sources said most of the architectural design work was done by the UK-based firm Capita Symonds. 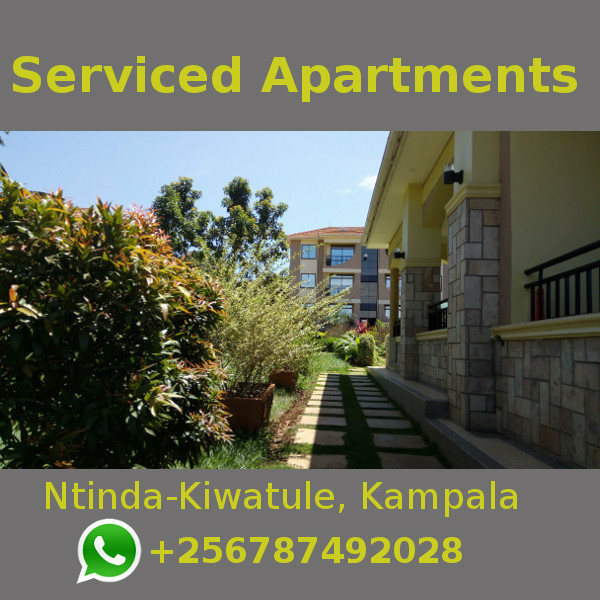 On its website (www.capitasymonds.co.uk), Capita Symonds describes itself as “one of the UK’s largest, multifaceted consultancies delivering property and infrastructure projects on a local, national and international scale.” It was assisted by Plan Systems, a Uganda-based firm. Our emailed questions to Capita Symonds to clarify on some aspects of the designs and on the recommendations went unanswered by press time. The 23-page report by the two firms is undated but sources in the Tourism ministry said it was completed in December 2010. We understand it was heavily premised on a project proposal designed by the ministry explaining why Uganda needed such a project. The Observer has obtained both documents. 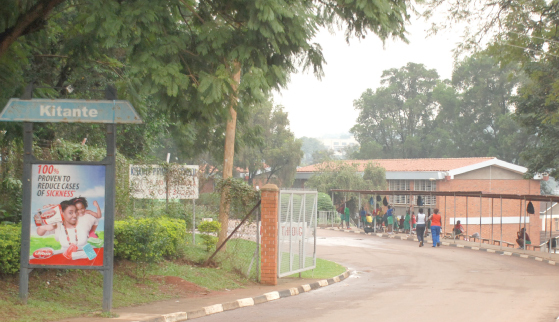 Schola Ndyagabaki, the head teacher of Kitante primary school, expressed shock about the impending relocation, saying it could spell disaster for the school. “We have 3,202 pupils. Where will you put all these? Government has to be careful,” she told The Observer at the school yesterday. Ndyagabaki feared that the relocation would affect the enrolment of pupils, citing the example of Shimoni demonstration school, which she said had 4,000 pupils but after the relocation only 600 pupils remained. In 2006 amidst public opposition, the government demolished Shimoni demonstration school along Nile avenue, to give way for the construction of a five-star hotel. It is not clear whether the relocation of Kitante primary school will be permanent or temporary but the project proposal estimates that the construction of the tower will take between six and ten years. Given the criticism the project has already attracted from cultural activists, a source in the Tourism ministry told The Observer this week that some officials in the ministry fear that if the impending relocation of the school becomes public knowledge, it will embolden those opposed to the entire project. Our attempts to get a comment from officials in the ministry overseeing this project were futile as no one wanted to comment. As for the museum, the firms argue that theoretically it can be located behind the building. They, however, warn this would “set up a clash of scale between the massive new building and the retained museum”, thereby undermining its importance. They consequently recommend that the museum be demolished. According to the architectural designs, the East African Trade Tower, at 300 metres in height, will be the ‘tallest in Africa’. The architects’ report says the tower will be taller than the Carlton Centre, an office tower in Johannesburg which at 220 meters is currently considered to be the tallest building on the continent. The architects have proposed three structural design options, one of which government could use. The tower can be built in shape of a waterfall to bring out the fact that Uganda has a strong relationship with nature. There is also the option of building three semi-detached towers, symbolising one of the three original member states of the East African Community (Uganda, Kenya and Tanzania). The third option is that of a Crane, which is inspired by the Crested Crane, the national bird. On its part, government says the tower will be a “beacon as well as a vehicle for Uganda’s continuing economic success, projecting Uganda as the Pearl of Africa.” It will also address the shortage of office space in Kampala, especially for various government institutions. “Government’s infrastructure is inadequate to cater for office space and house her civil servants who are ever on the increase. Government has to spend millions of taxpayer’s money every year on renting properties to house some of her public force against a stretched budget,” the 31-page proposal says. It anticipates that the total cost of the project will be $750m, which is equivalent to Shs 1.8 trillion. Since the proposal was drawn in 2010, the figure is likely to rise due to a general increase in the cost of building materials over the past two years. The government admits that it cannot raise that money and it is relying on a private investor who upon completion of the building will operate it for 30 years. After that period, government believes the investor will have recouped his/her investment. According to the proposal, the government had hoped that by September 2011 construction would begin and that the investor would hand back the building government after recouping the investment by August 2036. However, due to strong opposition from a wide section of society, government decided to temporality halt the project. The Court of Appeal is yet to dispose of a suit filed by a consortium of civil society organisations opposed to the project.